Air pollution may take a more personal toll on us than we’d suspected: happiness. China is notorious for the heavy pollution affecting its cities. It’s a product of the massive uptick in industrialization, coal use, and the number of cars China has seen in the last few decades. While definitely good from an economic point of view — the country can boast an annual economic growth rate of 8% — air pollution has become a major public concern in China, with significant effects on the quality of life in its urban areas. This pollution may have a much more direct effect on the country’s urbanites than previously believed, according to a paper lead-authored by, Siqi Zheng, associate professor of Real Estate Development and Entrepreneurship Faculty Director at MIT Future City Lab. The study found a strong inverse correlation between air pollution levels and locals’ happiness. Air pollution is a major concern around the world, especially in developing or developed countries. 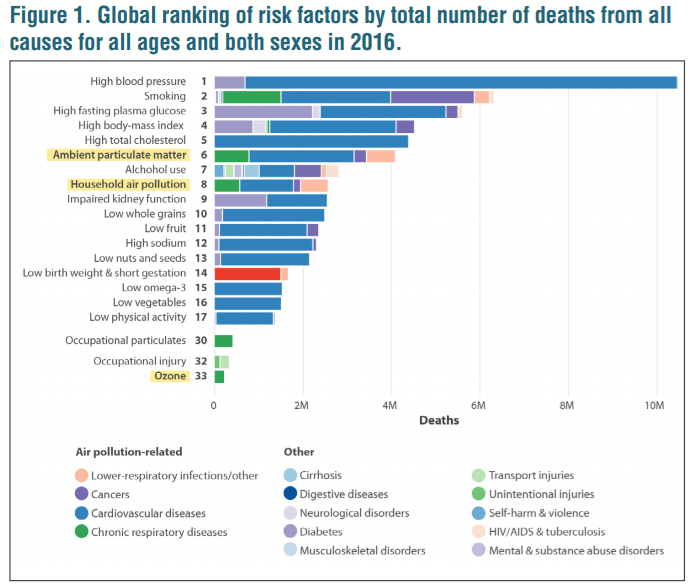 Just last year, the State of Global Air/2018 report — published by the non-profit Health Effects Institute — estimated that roughly 95% of the world’s population lives in areas with unsafe levels of outdoor air pollution (10 µg pollutants/square meter of air, as per the World Health Organization’s guidelines). Around 60% live in areas where air pollution exceeds even the WHO’s least-stringent air quality target of 35 µg/m3. PM 2.5 levels across the world. Image credits Health Effects Institute / State of Global Air/2018. Roughly one-third of the world, the report adds, also has to contend with unsafe levels of indoor air pollution. The main culprits were the burning of fossil fuels in cars, power plants, and factories (outdoor pollution) or for heating and cooking (indoor), respectively. The problem is definitely global, but China does stand out in regards to bad air. The clouds of Chinese smog have made headlines again and again over the last few years, due to their striking appearance and cost in human lives. Combined with Prof. Zheng’s background — environmental economics, urban development, and real estate market, with a special focus on China — this made the country a perfect place to study the effect of air pollution on our emotional well-being. The team used real-time data drawn from social media microblogging platform Sina Weibo (similar to Twitter) to track the happiness levels in 144 Chinese cities. Roughly 210 million geotagged tweets posted between March and November of 2014 were processed using a machine-algorithm the team developed to measure which emotions each post conveyed. The team explains that they opted for this method of measuring people’s happiness levels instead of using questionnaires (the more usual approach) because questionnaires tend to reflect individuals’ overall feelings of well-being; what they wanted was snapshots of the happiness people felt on particular days. This data was pooled to generate a median value per day for each city (which the team calls the “expressed happiness index”, or EHI) ranging from 0 to 100, with 0 indicating a very negative mood and 100 a very positive one. 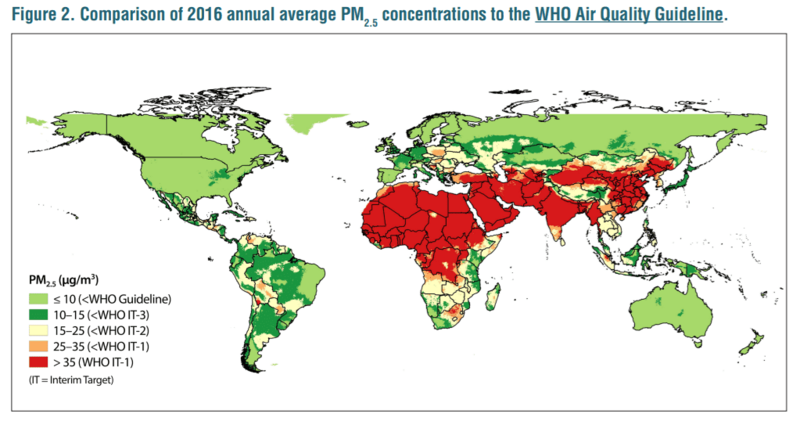 Air pollution (highlighted in yellow) definitely has a health cost, but it also seems to have a happiness cost, according to Prof. Zheng’s team. Zheng’s team also looked at daily readings of ultrafine particulate matter — or PM 2.5 — concentrations in urban areas recorded by China’s Ministry of Environmental Protection. Airborne particulate matter has become the primary pollutant in China’s cities in recent years, the authors note, with PM 2.5 particles being particularly hazardous to lung health. Finally, the team put the two datasets together. They found a very solid negative correlation between pollution and happiness levels. As a whole, women seemed to be more sensitive to the effects of pollution than men, as were individuals with higher incomes. Interestingly, both people in the most polluted and cleanest of China’s cities were most affected by air pollution, the team writes. Their hypothesis is that people who are particularly concerned about air quality and their own health tend to move to cleaner cities — making the EHI of these urban centers particularly sensitive to pollution levels — while those in very dirty cities are more aware of the damage to their health from long-term exposure to pollutants. Past research has shown that people are more likely to engage in impulsive and risky behavior that they may later regret on days with heavy pollution, possibly as a result of short-term depression and anxiety, according to Zheng. Air pollution also has a well-documented negative effect on health, cognitive performance, labor productivity, and educational outcomes, she adds. Together with their own findings, Zheng believes such data showcases how important it is for politicians to respond to public demand for cleaner air and take measures to curb air pollution. 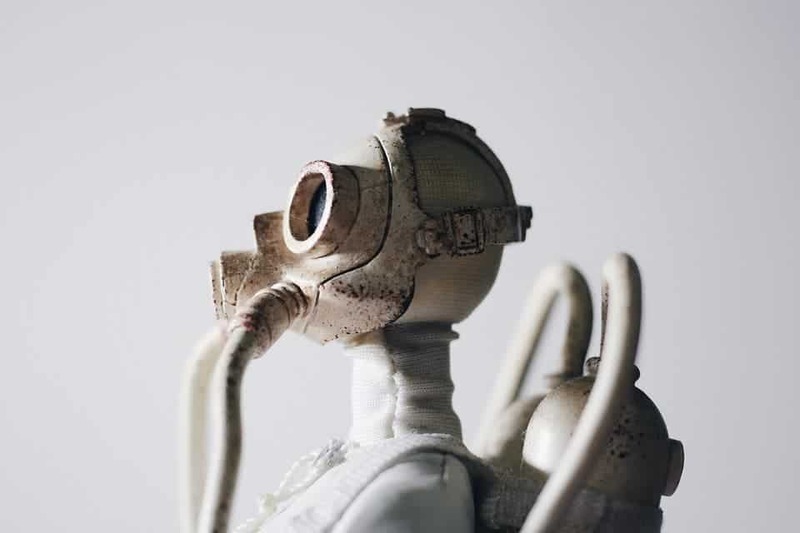 People may move to cleaner cities, buildings, or green areas, buy protective equipment such as face masks and air purifiers, and spend less time outdoors, to avoid the effects of air pollution. Prof. Zheng plans to continue researching the impact of pollution on people’s behavior in the future. The National Institute of Environmental Health Sciences has more details on types of air pollution and preventive measures here. There’s a growing body of evidence that houseplants help improve indoor quality by scrubbing various pollutants like allergy-irritating dust and volatile organic compounds. The paper “Air pollution lowers Chinese urbanites” has been published in the journal Nature Human Behaviour.